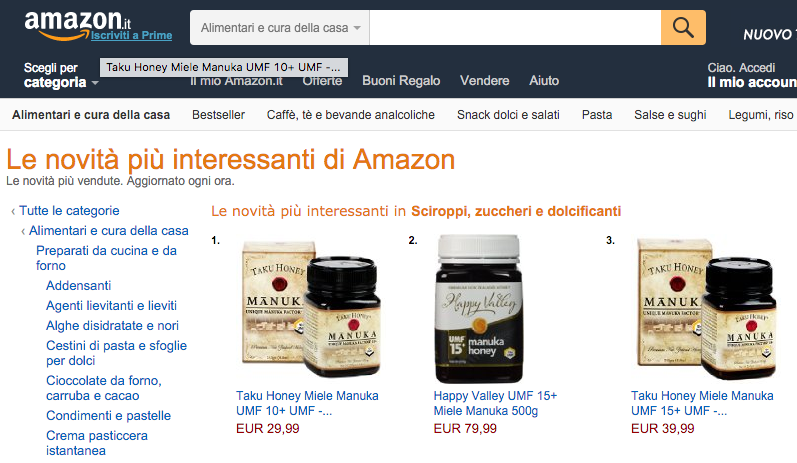 Manuka honeys from Happy Valley and Taku Honey dominate the Amazon.it ranking of new honey products in Italy. In Amazon Italy’s Le novità più interessanti list, honey products from Happy Valley and Taku Honey fill eight of the top 10 positions, including the top four, with Taku Honey UMF 10+ manuka honey ranked #1. 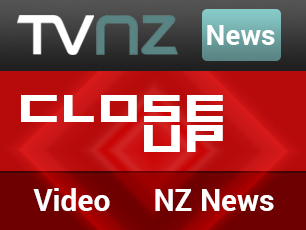 This is a strong start for these two New Zealand brands launched with ExportX in Italy just a few weeks ago.